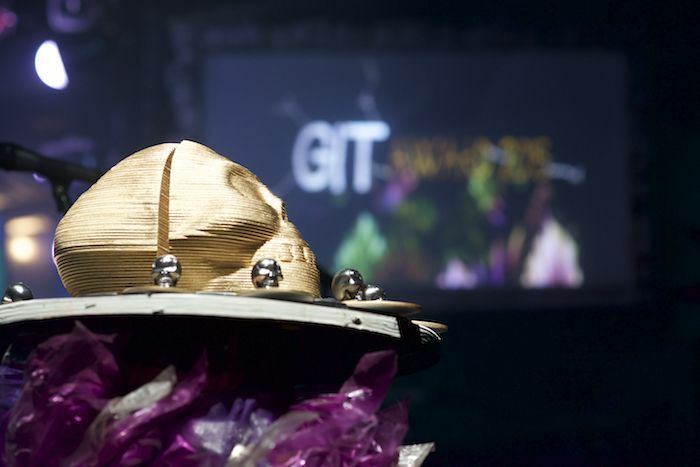 With the excitement surrounding this years GIT Award reaching fever pitch, Getintothis Craig MacDonald shines a touch on the upcoming events that may have passed you by. With the climax of this years GIT Award heading to its conclusion this weekend at Constellations, you could be forgiven for thinking us a little distracted from this weeks other live events. Well friends, fear not, we haven’t missed a beat and are here to shine a light on another week of outstanding shows ready to set Liverpool alight, so hold tight as we run through whats on offer this week. 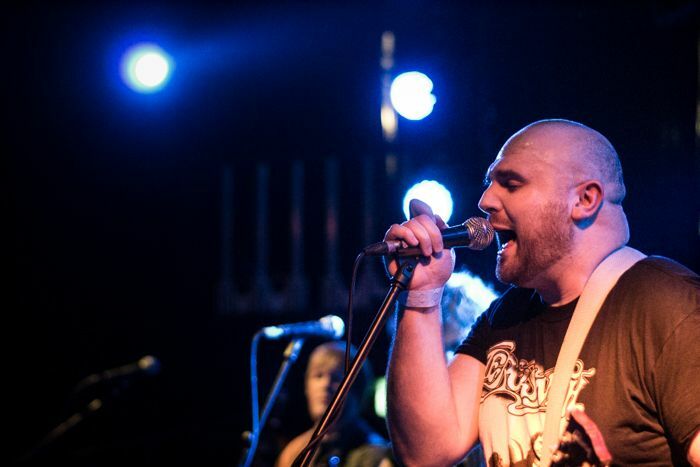 A member of influential New York punk rockers I Am The Avalanche and the Movielife, Vinnie Caruana hits The Shipping Forecast this Tuesday as he gears up to release his debut solo album, Survivor’s Guild. The Long Island native multi instrumentalist is an altogether different proposition on his solo outings than what he is during his time with his band mates and will be a real treat for those who head down to Seel Street for this one. Ahead of the release of their new EP later this month, Skaters will be bringing their raw power cuts to Parr St this week when they hit up Studio 2 for a headline show following their recent stint supporting Rat Boy. With the performances filled with venomous bite, this is bound to be a heated night. Support on the night comes from The Polar States and The Pynes so this is one to get down early if you know whats good for you. Making their second appearance of the year, British folk pioneers Fairport Convention will be heading up to Hope Street this week as they play the Music Room on Wednesday night. Continuing to celebrate over 50 years at the forefront in their chosen genre, the group will be running through their vast collection of song as they demonstrate why they are held in such high praise. Recalling parts of both shoegaze and grunge at times, Leeds quintet Walleater head to Maguires this Wednesday as they gear up to release their latest offering Can You Feel My Love?/ Lifeline. With comparisons to the likes of Swervedriver and Hum, the group manage to juxtapose from sweeping guitars to grinding pop hooks effortlessly. This week sees the return of last years GIT Award One To Watch winner, Louis Berry as the prodigal son returns home to play the O2 Academy this Thursday. 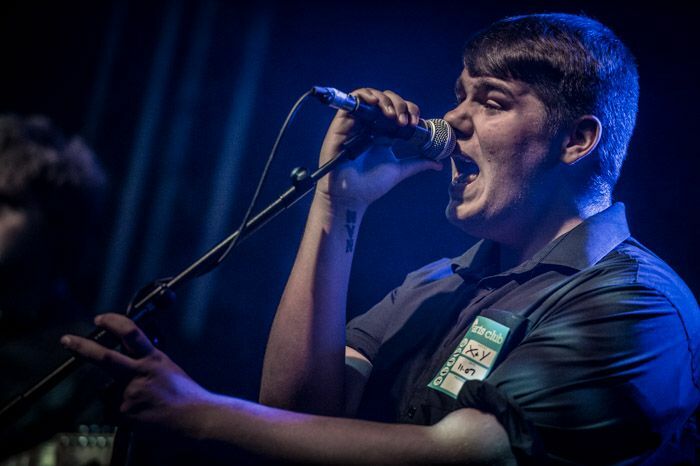 As the likes of Laurie and Nicole have proved, he has continued to go from strength to strength following his award win last year and with plenty of summer festival dates ahead, his stock is sure to continue to build. Deacon Blue. Photo from Daily Record. Not content with making the annual jaunt to our waters every Christmas time, Scottish icons Deacon Blue have now thrown in a summer date on their UK tour as they play Aintree Race Course this Friday. So if you want to go and throw you money into the wind and join the hoards of neon tanned, piss up mono brow messes while slurring along to the groups hits, this is the place to be. Celebrating the 20th anniversary of their iconic album Everything Must Go, Welsh legends Manic Street Preachers will be heading to the docks this Friday as they play the Echo Arena. With support coming from moody indie stalwarts Editors, this has all the potential to be one of the highlights of the week. Having cancelled the original date earlier in the year, Foxes returns to Liverpool this week as she breezes into the O2 Academy this Friday. Having released her sophomore album All I Need earlier in the year, you can expect plenty of organic, contemporary pop bliss to be in store at this one. If there is one place that all loves of rock should be this weekend, it’s Mosh Against Cancer. Spread over the course of two days at The Magnet, the event aims to raise money by bringing together those who love their music loud, fast and heavy. With the likes of Gorehead, Desecration, Novacrow and Pandemik among a whole host of acts on offer, their is plenty to keep you rockers going into the small hours of the dawn. After their brilliant Gentlemen’s Dub Club show, BamBamBam and Africa Oye bring dub behemoths Channel One Soundsystem to 24 Kitchen Street on Saturday night. After 35 years of being right at the forefront of UK Reggae, it’s safe to say that Channel One are probably the reggae sound system in Europe. If you dont believe us, then wait till you here them blast you with their bombastic bass. Fresh from catching the ear of Alan McGee, indie rockers The Isrights head down to Seel Street this Friday as they hit the Arts Club. Having started to turn heads with their eclectic blend of sound, the group are looking to build on the momentum they have already created. Support on the night continues the theme with a trio of local up and coming indie groups in the form of Daez, Brickhouse and Stilla. Expect this one to be a raucous night, to say the least. Ahead of the release of their much anticipated debut album, Pale Blue Oceans, The Buffalo Riot will be heading to The Buyers Club this Saturday with the group continuing to push the boundaries of modern day Americana. Support on the night will be in the form of psyche folk raconteurs Seafoam Green, with DJ sets from fellow psyche darlings The Sundowners to help keep the good vibes going strong. This really has all the ingredients to be a a good one. What more is there to say, that has not already been said? As we have touched upon earlier in the guide, this Saturday finds twelve of the best current acts in Merseyside vie for the prize of The GIT Award 2016. With such a vast and diverse array of talent on offer at Constellations, not to mention the after party goings on at Black Lodge into the wee small hours, this is the place to be. See you there. Having wowed the masses at LIMF last summer, Laura Mvula returns to Liverpool this week when the Brummie soul sensation rolls into the O2 Academy this Sunday. Having won plenty of plaudits with her debut album, the songwriter returns with her second album, The Dreaming Room, released later in the year. If you want to see one of the true leading lights in UK modern soul, then this is a must for you. Bombastic, alt riff rock duo Duke Mercury will be bringing their jittery irresistible hooks to the confines of Maguires this Sunday in what should be a riotous night of noise making. After proving to be one of the highlights of Threshold, Rival Bones will be on supporting duties while the scuzz of Mouses and the hooks of Barlon Rando also on offer, your best getting down early for this one. Having released their new album Age of Indignation earlier in the year, Dublin quintet September Girls will be making a much welcomed return to our city this Sunday as they make a stop in the Arts Club as part of their UK tour. With support coming from the exceptional talent of Telegram, as well as the blistering duo of Horsebeach and Scarlet, this is one hell of a way to wrap up the week. The Kazimier is dust. Long live the Invisible Wind Factory. From the minds of the former cultural mecca, this new docklands venue officially opens its doors as it looks to harness the power of the unknown energy form. Once inside Omphalos, viewers are promised to an experience like no other, as they witness the last great experiment. We can’t wait to see whats going to be in store.